Tile flooring is a great option for your home, especially if you are considering it for your entryway. There is no getting around tracking some of Mother Nature's mess into an entry or any room for that matter. Lots of rooms in a home endure moisture, mud, dirt, and heavy foot traffic. 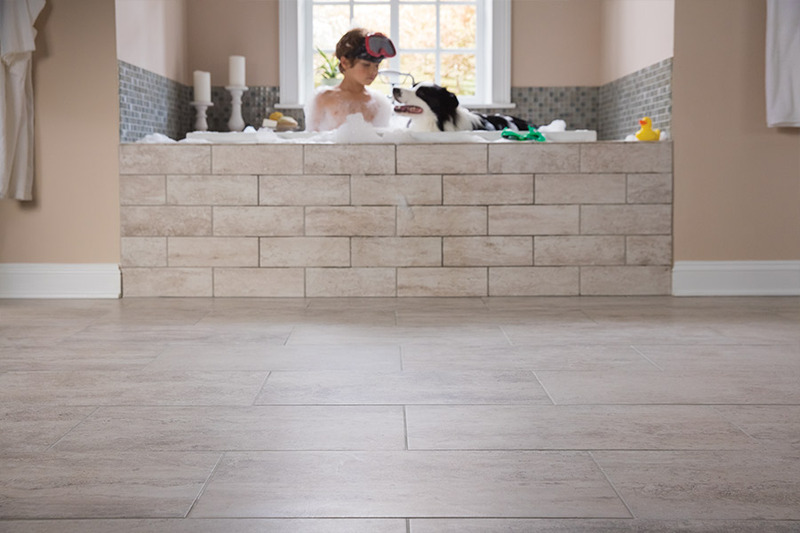 So if you have a room that requires flooring that is water-resistant, easy to clean, and durable, tile fits the bill with style. 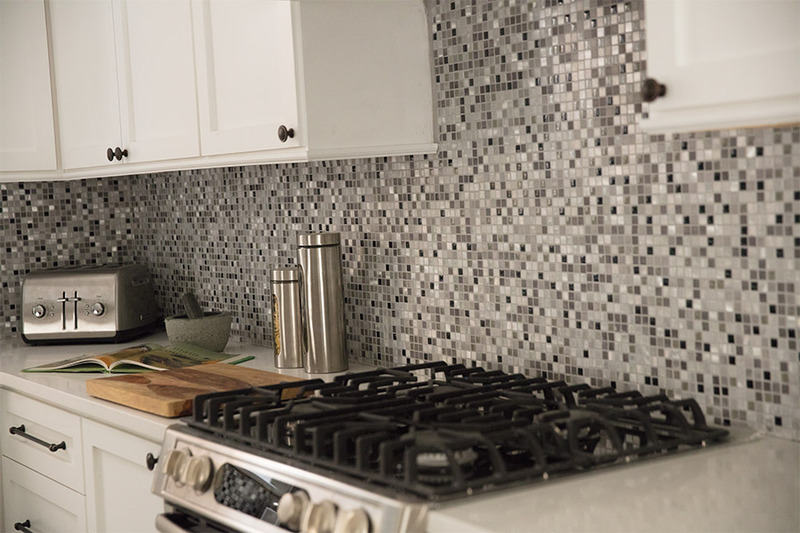 Advanced tile technology successfully mimics the feel and look of stone, ceramic, and hardwood. At Sparx Flooring, we have a varied and expansive selection of tile for any room in your home that will fit almost any design style. Ceramic tile is made from minerals and clay. Glazed ceramic tile is an excellent choice for accent pieces or insets. Ceramic tile is available in many textures and styles. It is durable and easy to clean. Households with pet or kids should consider textured ceramic tile as a safe flooring option that is not as slippery as smooth ceramic tile. Porcelain tile is a ceramic tile that has been fired at a higher temperature to make the tile denser. 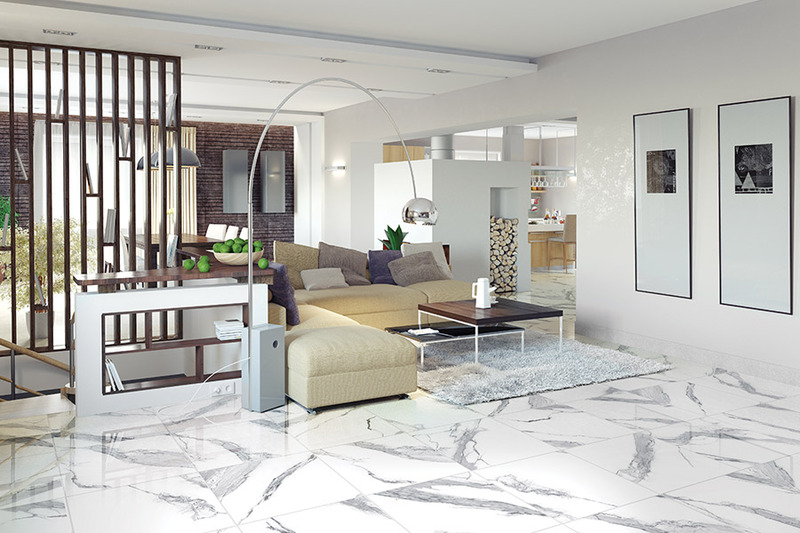 The greater density means porcelain tile is more moisture resistant. The moisture resistance makes it a great option for the entryway. 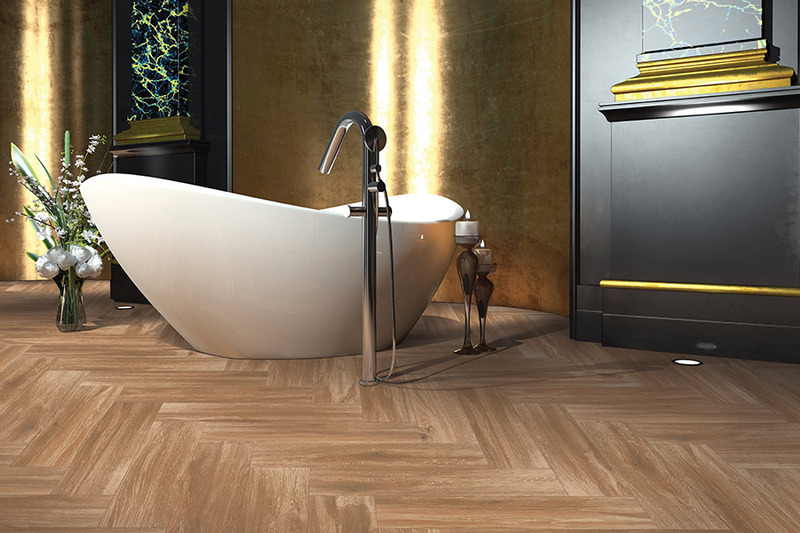 Many people also choose porcelain tile for bathrooms. Natural stone tile is perfect for any entryway. It is also suitable for bathrooms and kitchens. Stone tile can be selected to complement styles from contemporary to rustic. No two stone tiles are alike. Your space will have a unique character. The selection of tile found in our new showroom in Lubbock, TX, ranges from distinctive European to traditional Texas ranch. We are the source for quality tile. Our selection of tile flooring is a wonderful way to greet those entering your home, or as an enhancement to the beauty of any room. We invite visitors from Wolfforth, Post, Plainview, Lubbock, Levelland, and Brownfield to come in and talk with our flooring experts about the choice and installation of tile flooring.